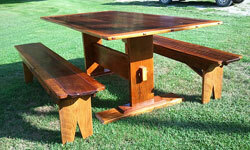 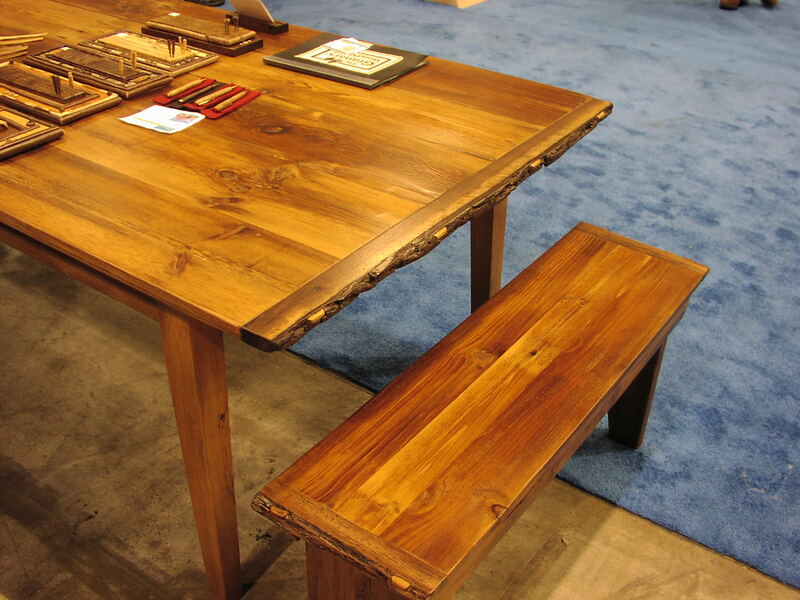 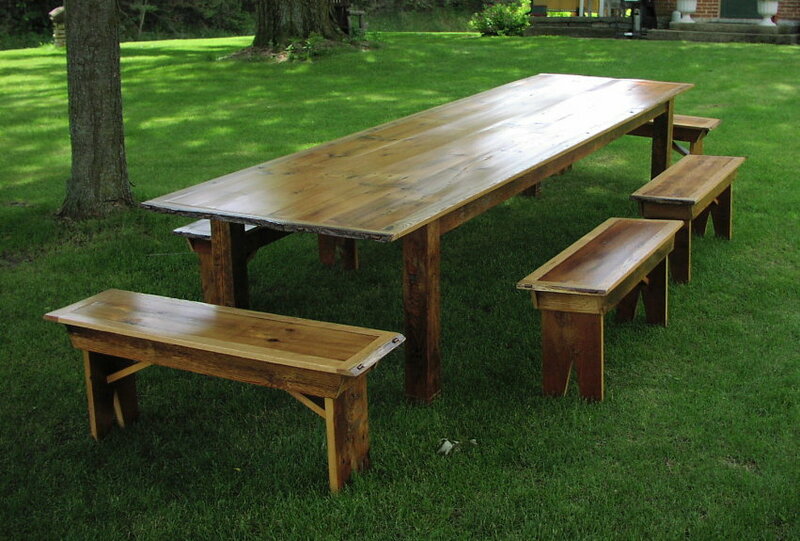 Benches are versatile and are increasingly being used in comfortable dining situations. 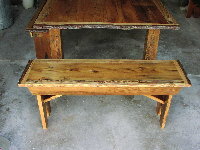 There are so many lovely ways to mix and match the recycled and antique reclaimed woods in a bench. 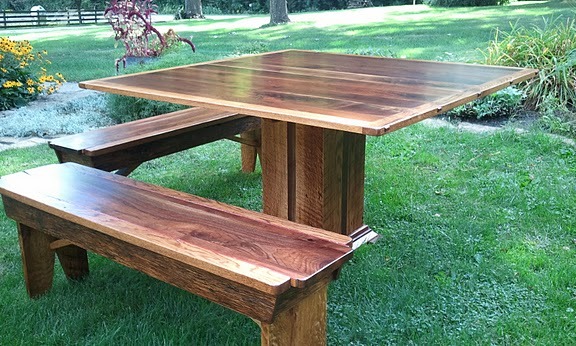 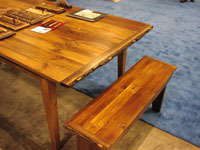 In addition, we have made benches for the long side of tables, for the short ends of tables, and even custom benches designed to match with chairs. They can easily be used around the table, or pulled into the next room when needed for additional fun seating options. 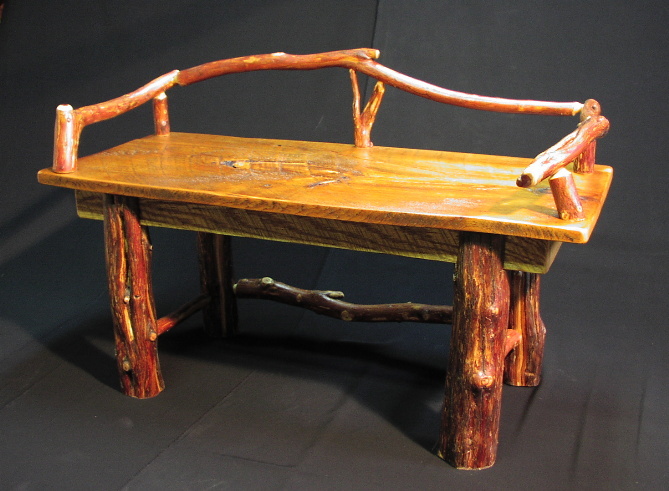 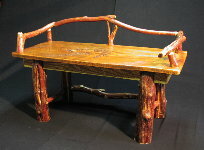 Whether it’s a traditional farm style bench for a row of grandkids, or a more “Elegant Rustic” and organic conversation piece bench, let me work with your ideas and create a bench, or a set of benches that meet the family seating you have in mind!